Have some spare acres? 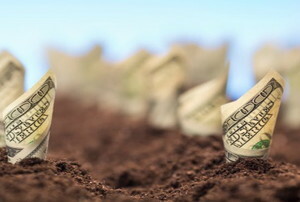 Put it to work with these money-making ideas. 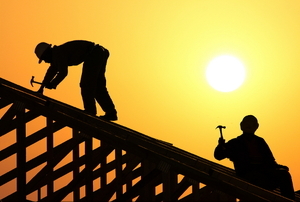 Read this article for advice on saving money on new construction. 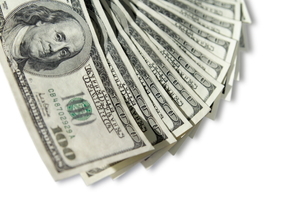 Read this article for advice on acquiring wealth. 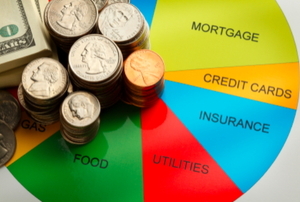 Read this article for advice on budgeting and debt reduction.